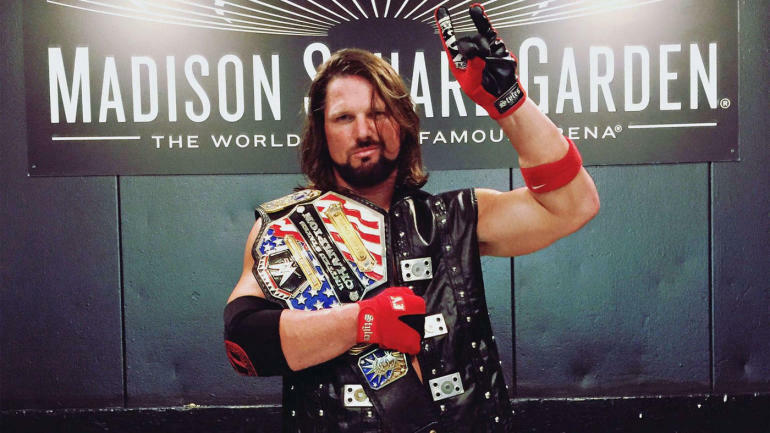 The WWE has been in quite nostalgia mode as of late. First, they decided to bring back Starrcade and now the company is implementing an WCW idea back with War Games. 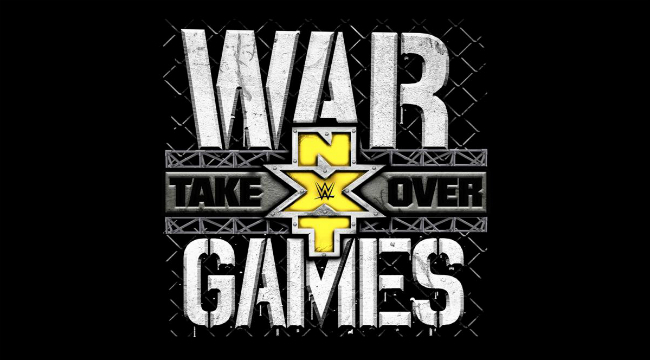 The announcement was made at the NXT TV tapings where William Regal stated The Undisputed Era Adam Cole, Kyle O’Reilly and Bobby Fish SAnitY will battle The Authors of Pain and Roderick Strong in a War Games match. It’s a great idea to involve The Undisputed Era in this match. They have been very dominating since their debut in NXT as they have destroyed everybody in their way. Even though it’s a weird pairing of SAnitY and Strong it makes because they got attacked. For people that aren’t familiar with the War Games concept is it has two rings that are surrounded by steel cages. The War Games was made famous by NWA, then later it was adopted by WCW to carry on the tradition. The first War Games was held during the NWA’s 1987 Great American Bash tour. This was one of the few WCW ideas that the company should have brought it back years ago. Another match was made official for NXT Takeover Houston. NXT needs a to crown a new Women’s Champion in Asuka’s absence. It will be Kairi Sane the winner of the inaugural Mae Young Classic, she will compete in a Fatal 4-Way for the vacant NXT Women’s Championship. The opponents haven’t been announced yet but here are my predictions Ember Moon, the iconic duo Peyton Royce and Billie Kay and finally, Nikki Cross will be involved. It has been 20 years since the last War Games took place, it is a tremendous idea that the WWE is using some of WCW ideas to create some fresh matches fans have never seen before.